Looking to add a modern touch to your home interior? Introducing this beautiful Canyon Grey Wooden Coffee Table. 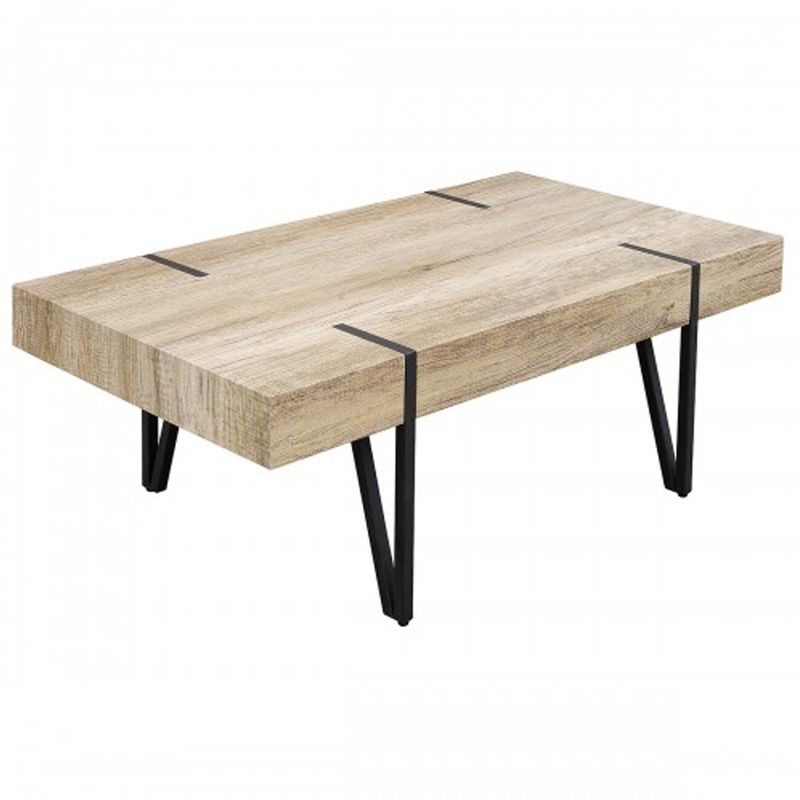 With a Canyon Grey Wood Effect table top which is accompanied by it's metal frame this coffee table is ensured to give your home interior and instant upgrade. Hand crafted to the highest quality it's ensured to last a lifetime.